(Left to right): Ashley Crosland, Thomas Savage, Nathan Wroe, Ashley Peaks and Liam Cockerham. 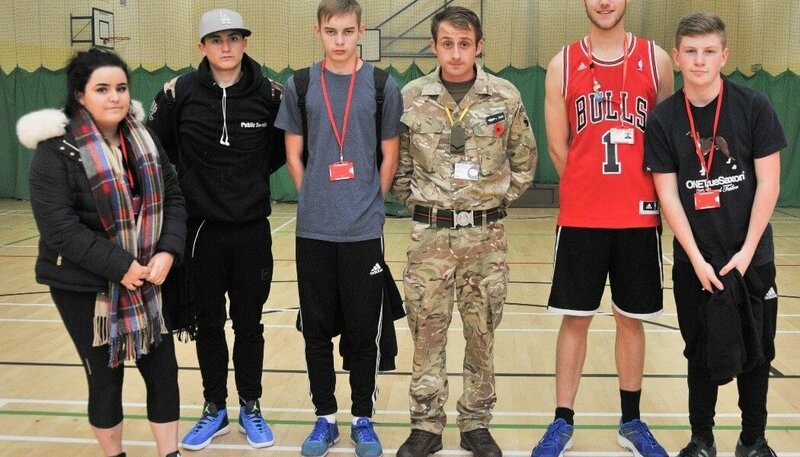 The Yorkshire Regiment 4th Battalion Army Reserves visited our Public Services students to raise awareness of the role the Army Reserves plays in the United Kingdom Armed Forces. The students tackled a range of command tasks including problem solving, army professionalism, operations and career advice under the watchful eye of experienced soldiers. 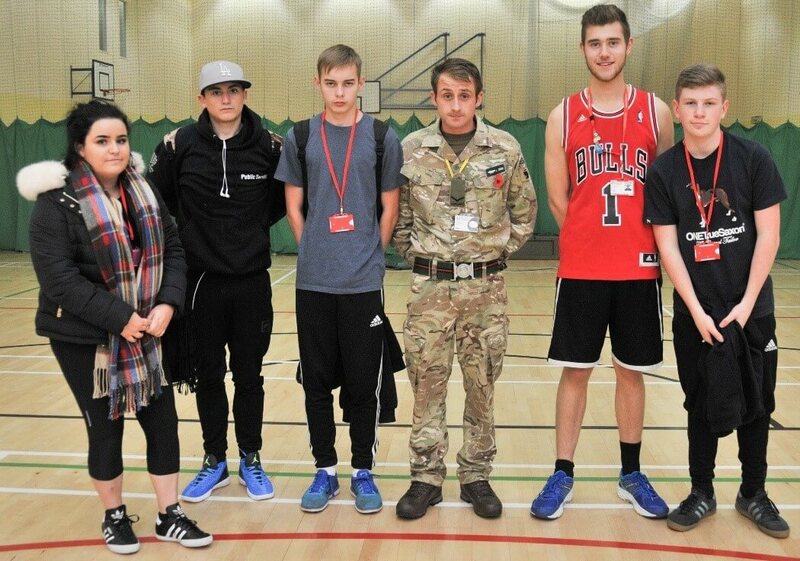 This was a great opportunity for students to find out about careers in the Army Reserves and public services. 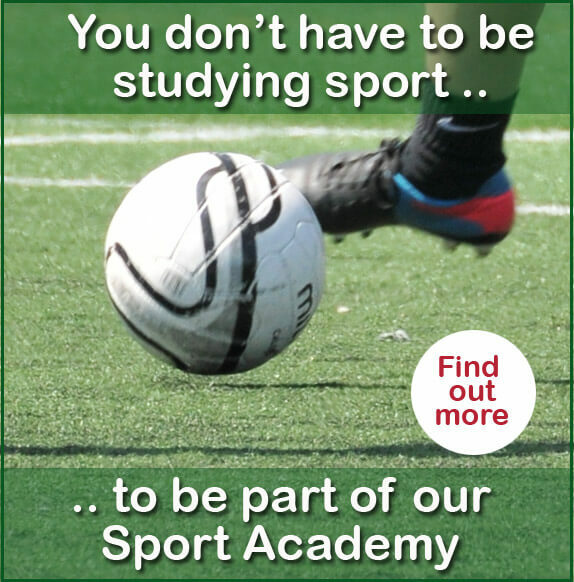 Find out more about our Public Services courses by visiting the Public Services department page or emailing info@barnsley.ac.uk.